Delight in your private back yard with three organic garden beds with full irrigation, fig trees, blueberry and cherry bushes and grape vine arbor. Fenced in rear lawn includes patio with pergola, serene private water fall,fish pond, and relaxing screened in back porch. 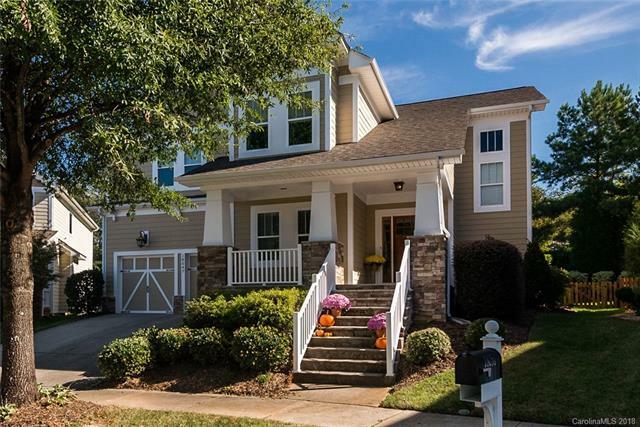 This open and airy home is located on a coveted cul-de-sac in Jetton Cove walking distance to the shores of Lake Norman and great dining and shopping. Master bedroom on Main Level with 4 bedrooms/bonus upstairs. Neighborhood amenities include walking trails, ponds, recreation area and pool. Beautiful hardwood flooring throughout upstairs and downstairs. Walk-in closets throughout home, spacious kitchen makes this home a perfect floorplan for many. Two new AC units in 2016, Wifi thermostats are added bonuses in this well maintained home.